Become a Voluntourist in Kenya, Indonesia or Thailand! 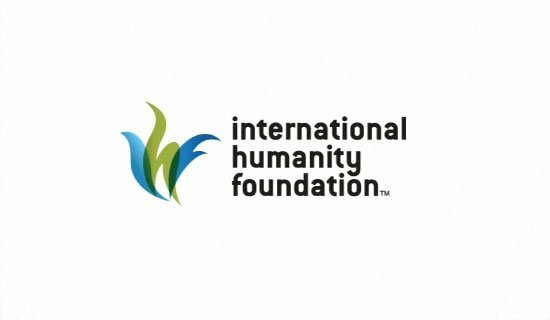 The International Humanity Foundation (IHF) is seeking forward-thinking, dynamic individuals of all ages/backgrounds to contribute to our education centers in Indonesia, and our children’s homes in Kenya and Thailand. Each IHF center is a product of its environment and follows the cultural code and norms of its host country, so there are different programs in each center. Your responsibilities will include teaching English, computer and math classes in our education centers, or assisting with the care of our children and organising activities in our children’s homes. You will work four hours a day, six days a week. There is time to sightsee, but work remains a priority. This is an ideal opportunity to gain experience in development firsthand, but still have time to explore the local area. With the chance to experience Balinese Hinduism, the busy capital of Jakarta or beautiful, wild Sumatra, Indonesia's rich and deep cultural diversity means each of our centers is unique. Our Kenya center offers access to numerous wildlife parks and safaris, and our Thailand center is in the vicinity of incredible temples, waterfalls and scenery. Please take the time to familiarize yourself further with our organization - www.ihfonline.org. And to our blog http://ihfblog.wordpress.com/home/. If you have any questions at this time, feel free to e-mail one of our helpful volunteers - volunteering@ihfonline.org. If you’re ready to apply visit: http://www.ihfonline.org/volunteering.